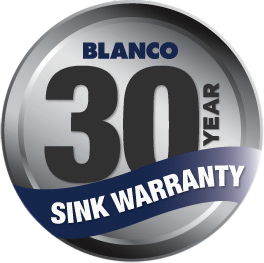 The Blanco Quatrus Undermount Sink QUATRUS500UK5 comes with Stainless Steel 18/10 Brushed Finish, Designer Waste and 38 Litre bowl. 18/10 Surgical grade stainless steel: Crafted from premium stainless steel and finished with Blanco's patented brushing techniques, which helps conceal scratching and markings. Designer wastes: Plug and waste with integrated strainer. 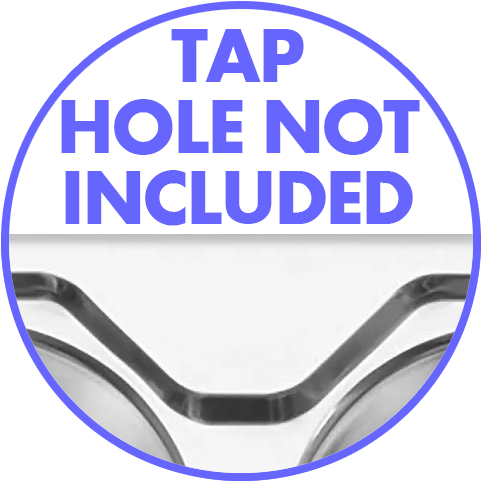 38 Litre bowl capacity: Allows for larger items to dry on a flat deck. Right angled zero radius design: The square profile provides a design that will appeal to both contemporary and modern design concepts. Designed in Germany: European styling and engineering.